Who Was Injured in Your Car Accident? After a car accident, you're probably confused, frustrated, and searching for answers. "How will I pay the medical bills?" or "What happens if I can't go back to work?" Whether you were injured in the accident or you're researching for a friend or family member, we can answer your questions and get you the legal help you need. In a matter of hours, a car accident scene can go from total chaos to completely cleaned. Much of the evidence in a car accident case is lost if you don't act quickly. That's why we're available day or night, weekday or weekend, to help after a car accident. In most injury cases, there are time limits when filing a claim. These are known as statutes of limitations. 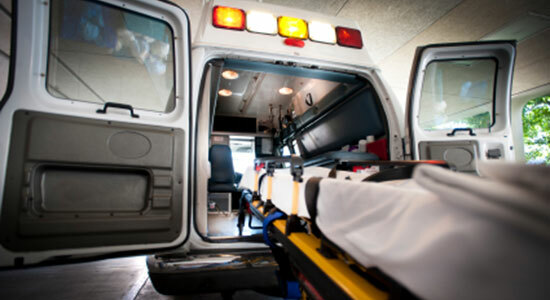 Our law firm has been representing clients injured in car accidents for over 35 years. We take pride in our dedication, work ethic, and proven record of success. We've recovered over $1 billion dollars for our injured clients, but don't just take our word for it. Check out our verdicts and settlements for examples of the cases we've won. We work diligently to achieve the best possible results for our clients. Our attorneys have the experience and determination your car accident case needs. Don't hesitate to contact our experienced car accident attorneys. We're standing by to help, and you can reach us online by completing the form in the top right corner of this page. It's absolutely free to speak with our legal professionals. We'll review the details of your car accident and determine if you have a case. There's no obligation to use our services when you call – just the legal help you need.